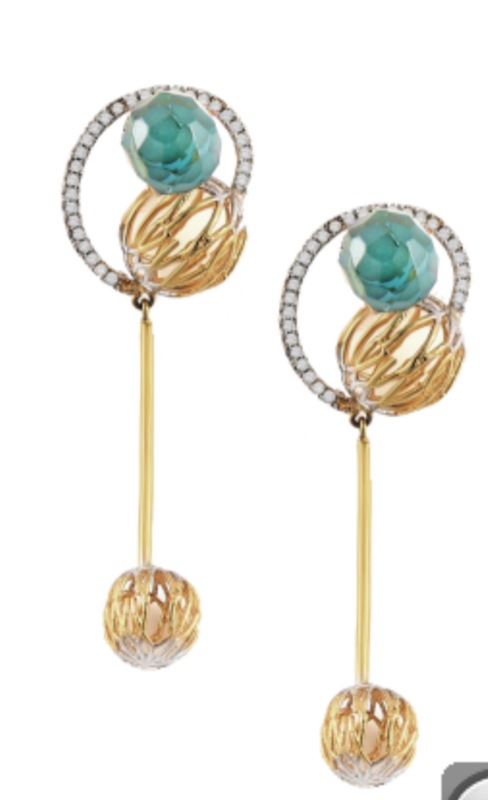 Bold statement earrings are your must have fashion accessory this season. And this trend is here to stay. 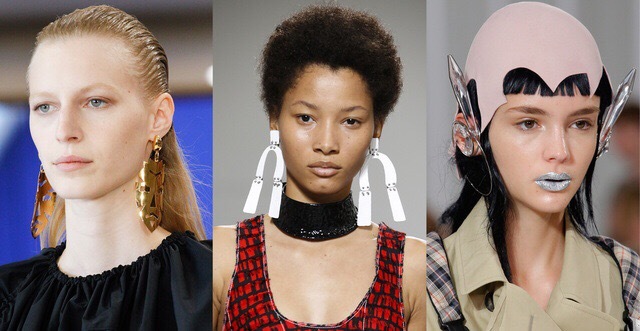 Fashion designers went for the bold statement earring look in recent fashion shows. And needless to say we are in love! We bring you some of the cutest and trendiest statement earrings from around the world! 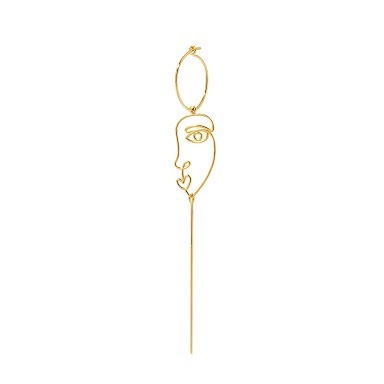 Check out these these Sarah and Sebastian Gold Earrings (Retailing at £350) We can’t wait to get our hands on these!! 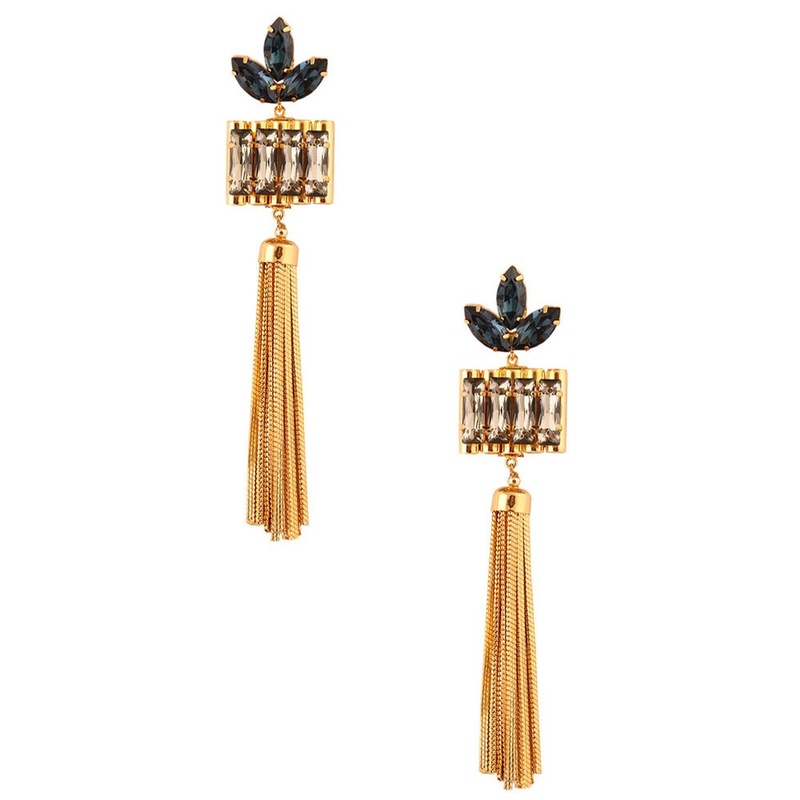 Another style we’re drooling over is Lucy in the Sky by Rema Luxe (www.remaluxe.com) These statement earrings are in our lust list!! 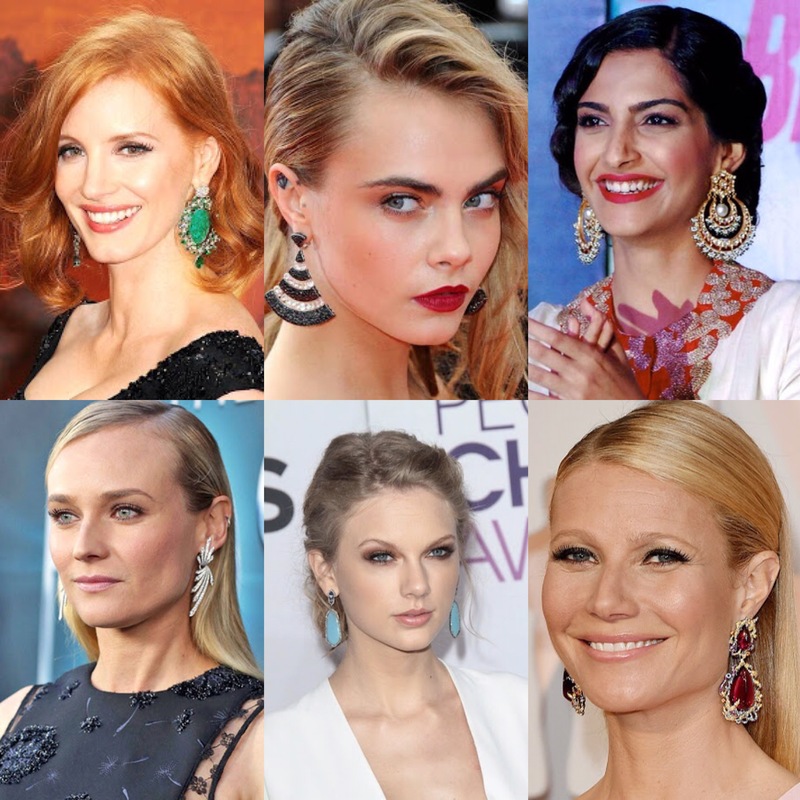 We’ll leave you with some images of celebrities rocking their bold statement earrings. Enjoy!